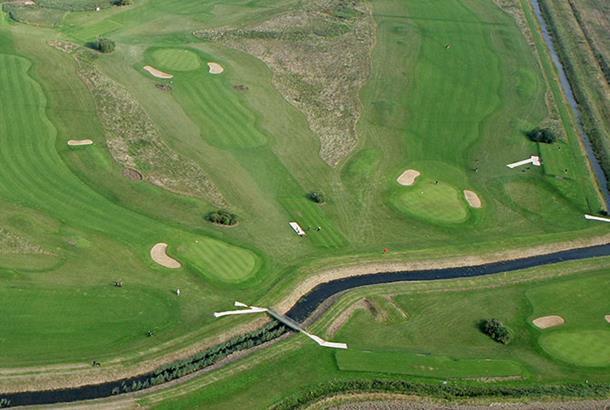 Welcoming, 9 Hole par 34 Course open to all on a pay and play basis. 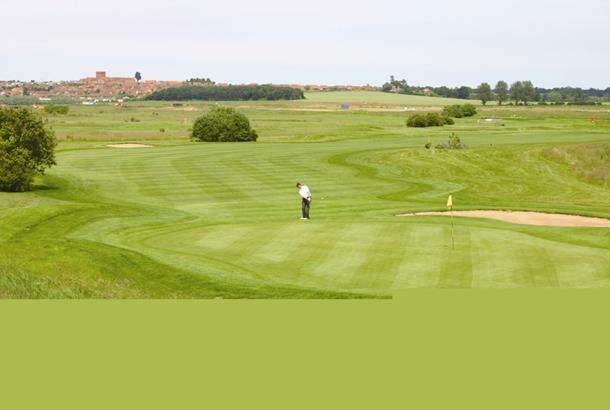 Designed in a links style with good large greens and the Heacham River winding through the 3rd and 4th hole. 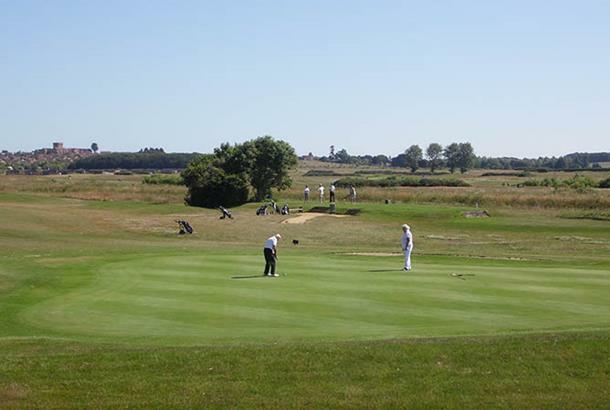 The par 5 eighth follows an ancient reed bed to finish with par three ninth in front of the club house, the course provides challenges for novices and the more experienced alike. 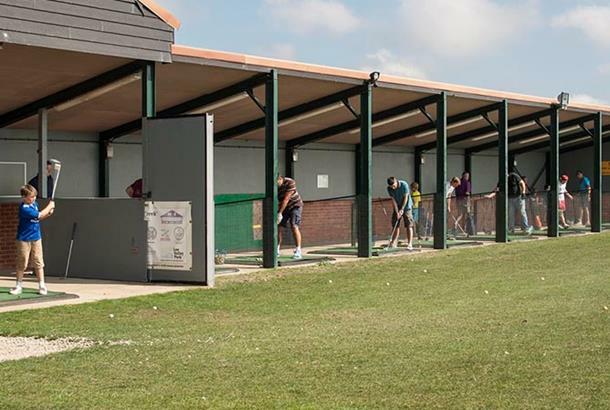 A ten bay driving range is available to learn improve, or warm up prior to playing. Fishing lakes, bowls green and lunches also available. A large range of accommodation is also available on site. Visitors are welcome at any time, on a pay and play basis, although booking is not needed, we recommend that you call to ensure that no competitions or societies are taking place when you intend to visit. Ideal for experienced golfers and those new to the game. A decent little course for a quick but interesting 9 holes. Second time around tee places change but still ok. Tidy and well kept. Backs onto Heacham Manor course.